If our telephones are not working. Please call 079 879 2593 if you need to contact us! 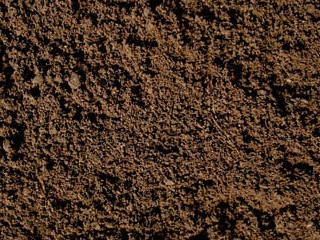 20 years of compost making experience makes Earthworm Organic mediums the Landscapers supplier of choice. 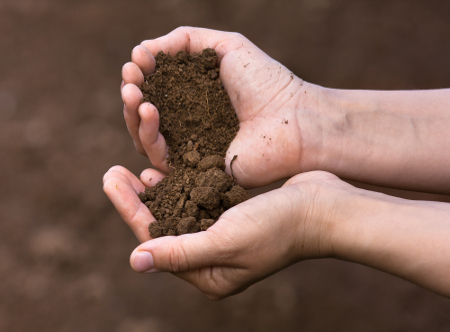 Superior quality topsoil and lawn dressing that are free from any weeds sets Earthworm Top Soil apart from the rest. 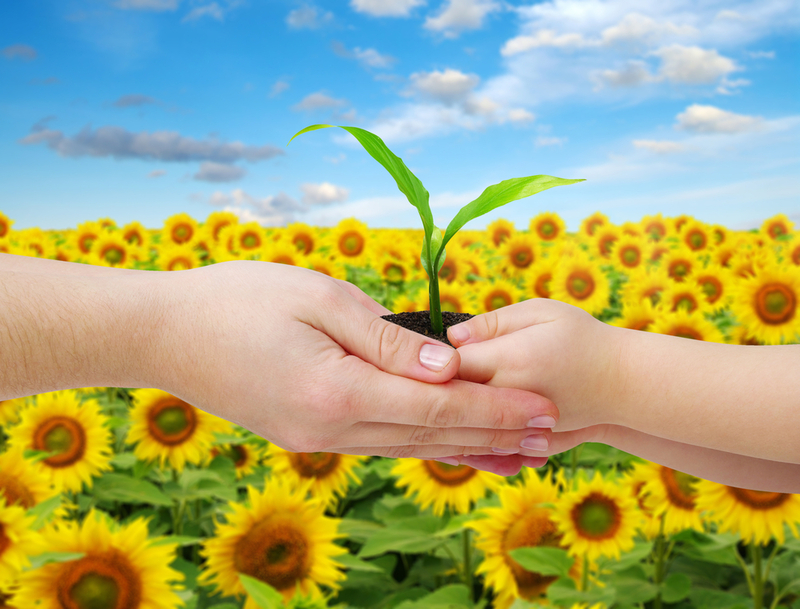 Let us make a mix of that is specific for your needs that will nurture your plants and produce the maximum return. This product is ideal for the veggie grower and for the gardener who requires a serious growth boost for certain plants. 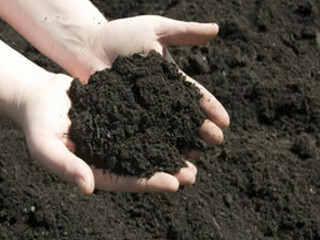 Earthworm Organic Mediums are in a position to make different mixes according to a specified requirement. Of all the compost that we have tried over the years, Earthworm’s is by far the best. No weeds, and a truly beautiful end result in the Garden. 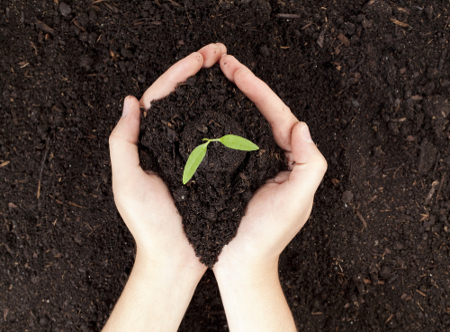 Look after your soil and your soil will support healthy plants and be more productive. 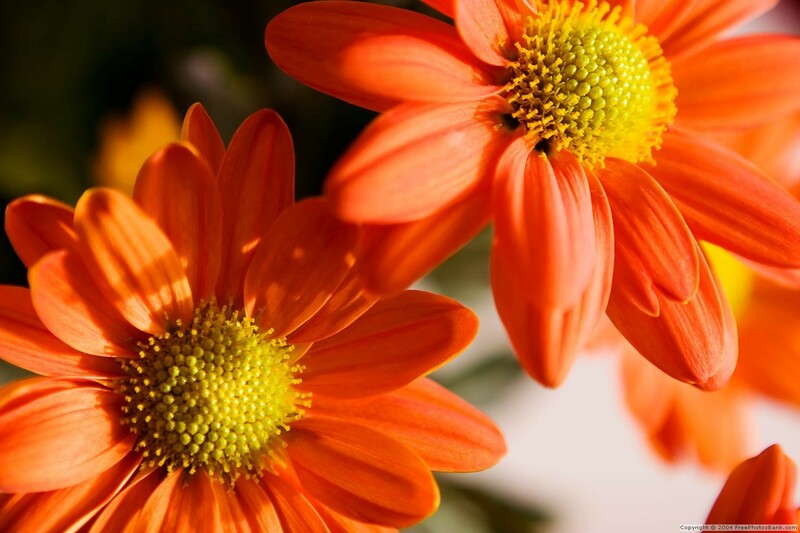 It also provides vital humus and nutrients to encourage plant growth. – Our Lawn Dressing provides nutrients to your lawn and acts as a leveller when lawn have small gaps and holes in it. 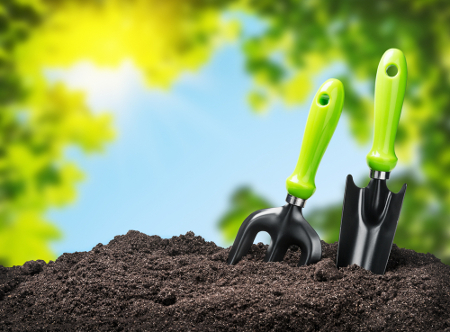 – If you have the time and resources then using a garden fork and placing holes in the lawn can also assist.